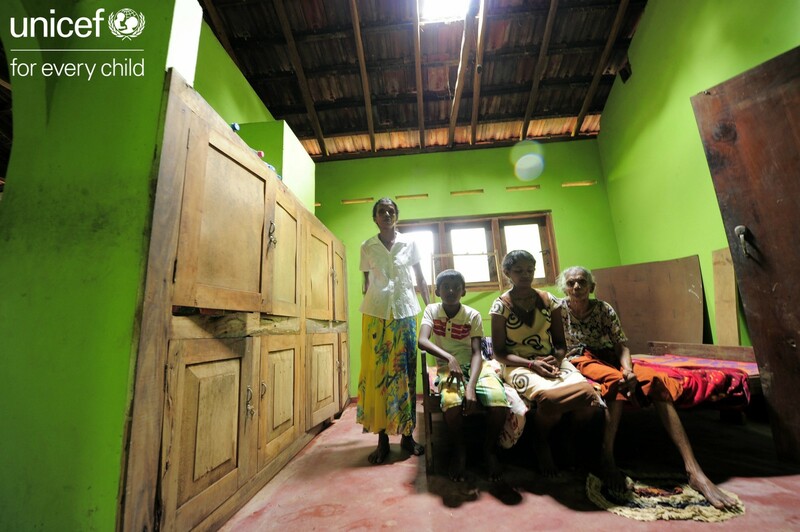 The floodwaters that swept across Sri Lanka's South Western region destroyed Shanti's house completely. 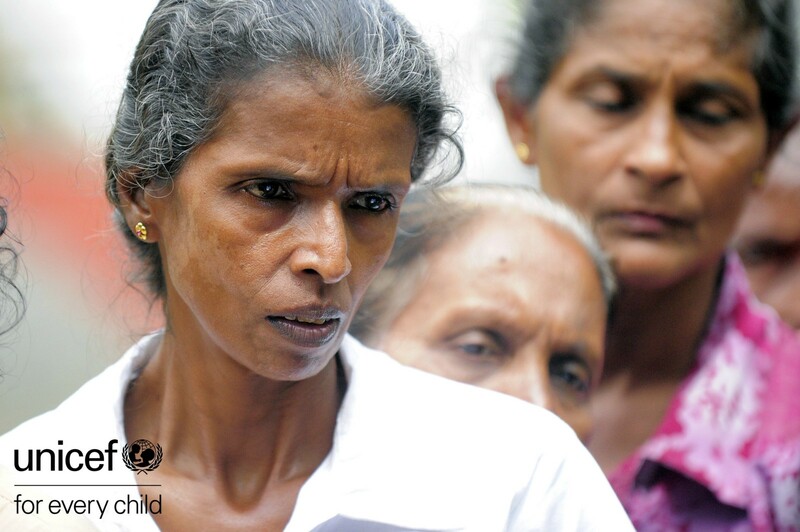 Shanthi Renuka Liyanage was thousands of kilometres away when she heard that her home had been washed away. It had taken her and her husband 28 years to build. She returned home to find volunteers sorting the bricks that used to be her walls into piles in the garden. “I went to the Middle East to work as a housemaid to earn money so we could build the house. It took us so long, but it was gone in an instant,” she said. She was working in Bahrain when the monsoon hit Sri Lanka on May 25th. The floodwaters that swept across the South Western region destroyed her house completely. Timber planks and cement blocks, which had given way from the force of the floodwaters, were strewn around the garden. Only the foundation remains. 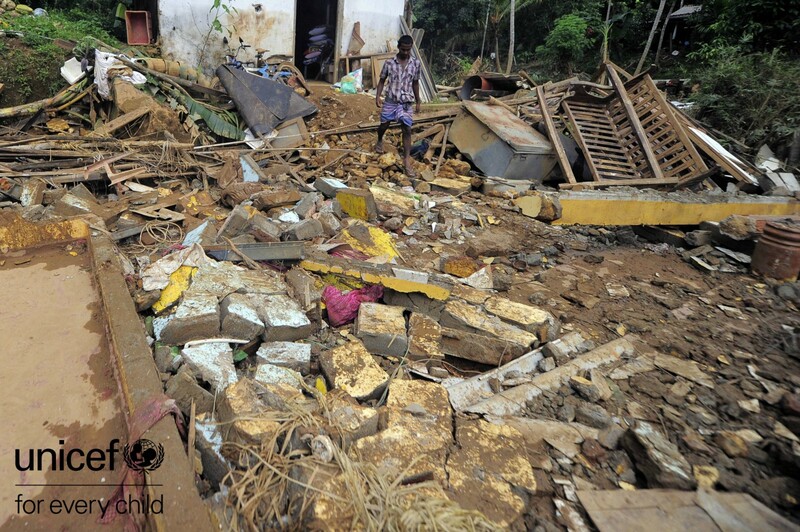 As the Southwest Monsoon hammered Sri Lanka, the country experienced floods and landslides in 14 districts of its 25 districts. In total, more than 680,000 thousand people have been affected. 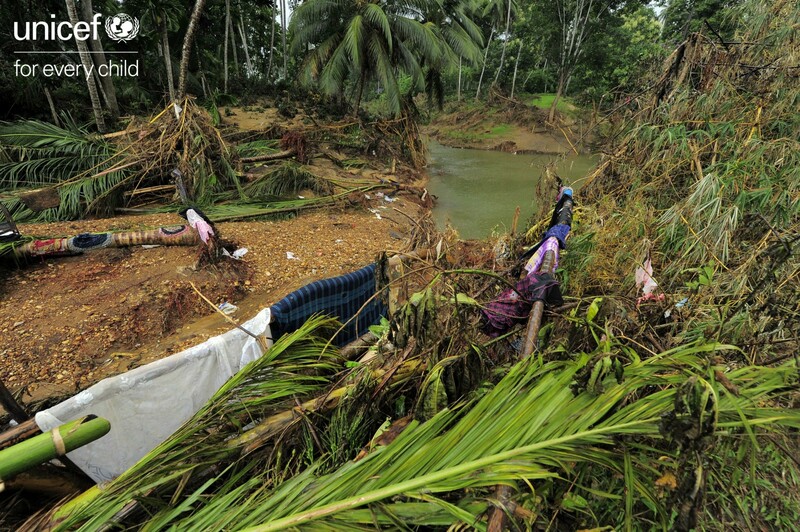 At least 213 people were killed, while another 79 are still missing, according to Sri Lanka’s Disaster Management Centre. Almost 3000 houses were completely destroyed, and another 18,500 damaged. 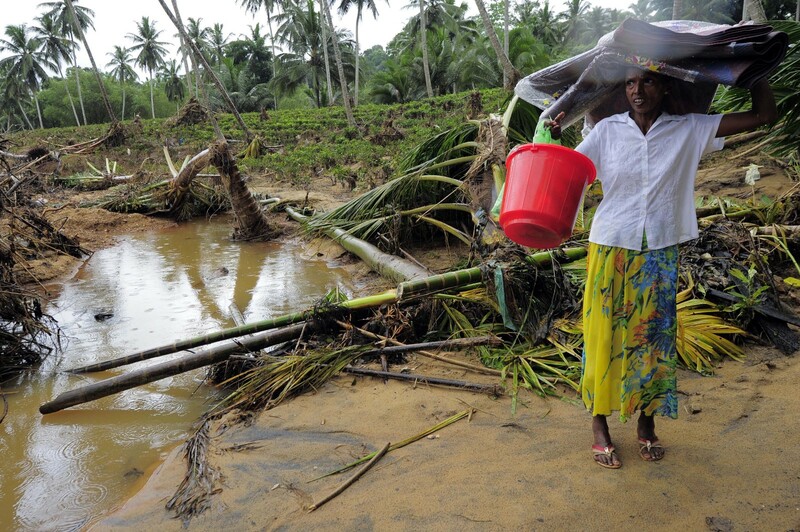 Kalutara District was one of the worst hit. Thousands of tonnes of rock and debris had blocked rivers and streams, causing multiple landslides and unusually high floods. “My son and husband were lucky to save their lives. They were caught in the current,” said Shanthi. They only managed to escape by clinging onto a tree trunk as their house crumbled to the ground. In a neighbouring village, HNK Dayawithi, said her family had done everything they were supposed to. But the gush of water that came though their house was nothing like they had seen before. “By 6pm we were flooded and the level of water continued to rise so rapidly, it was difficult for us to evacuate,” said Dayawathi. The three managed to escape to a neighbouring house, which was slightly higher than their own, but it soon became a tiny island in the middle of the floodwaters. Around 21 people were trapped there. For three days, no help arrived. Now they must start the cleanup of their house, salvaging what the flood waters didn’t destroy. To assist with the recovery UNICEF is already providing more than half a million people with water and sanitation, assisting 300 schools and preschools with repairs and supplies, and assisting almost half a million mothers and babies have access to vital medication and nutrition. For thousands of families, they will need to start again. Shanthi returned home after hearing of the disaster, giving up her job in the Middle East, and leaving the family with no steady income. 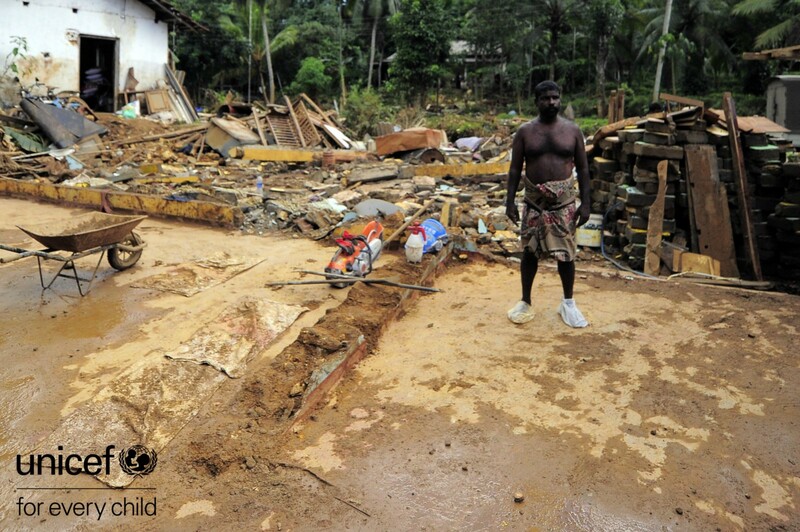 They are living with a neighbour, and neither Shanthi or Siril know how they will rebuild their house. “My husband was a rubber tapper and had to walk far into the hills. He isn’t able to do that anymore, which is why I went abroad again. 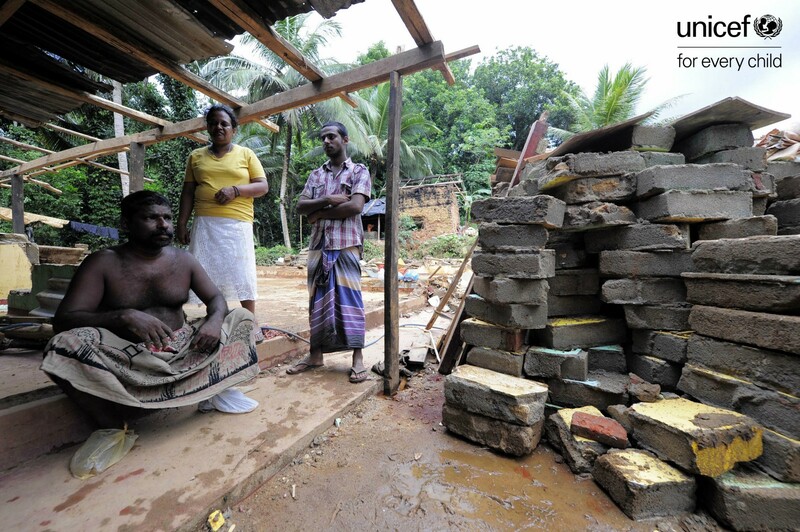 We needed the money to educate our son,” Shanthi said. She doesn’t want to return to work in the Middle East as she is worried about the safety of her family.